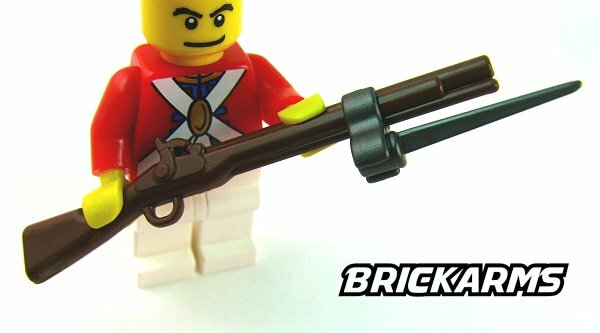 Troops through the ages transformed their rifles into pikes by attaching a bayonet. 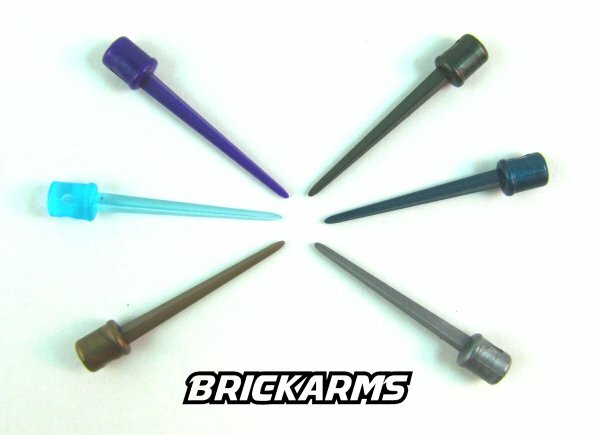 BrickArms now lets builders do the same to their minifig accessories with the BrickArms Bayonet! 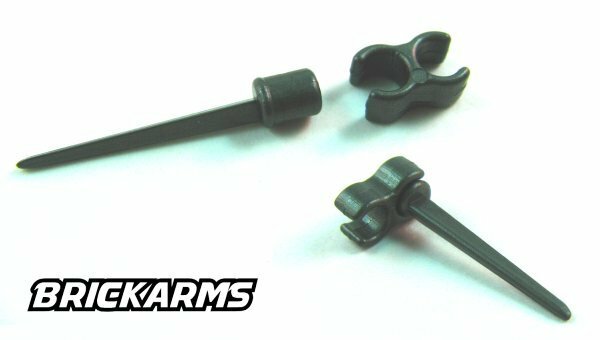 Based on classic bayonet designs, the BrickArms Bayonet can be attached to surface your minifig can grip with BrickArms U-Clip. 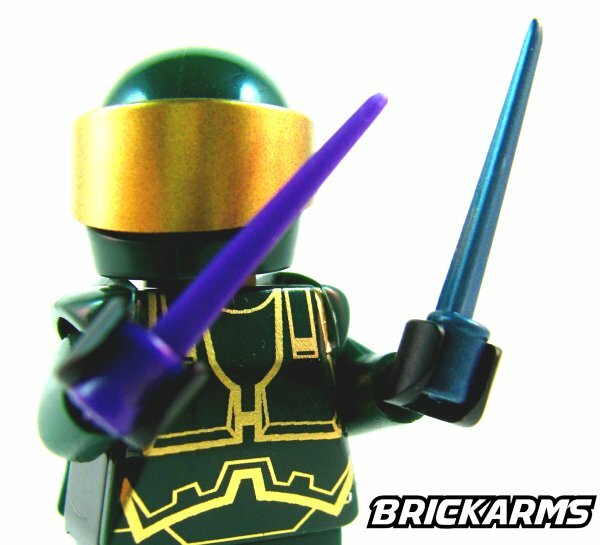 So add the BrickArms Bayonet to your favorite weapon today and make sure your figs' enemies get the point! 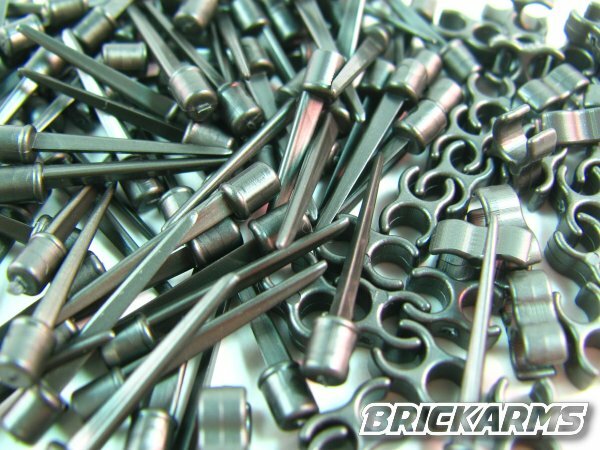 Bronze is not yet available..but is coming soon! WARNING: The Bayonet has a sharp tip. Be very careful with it!